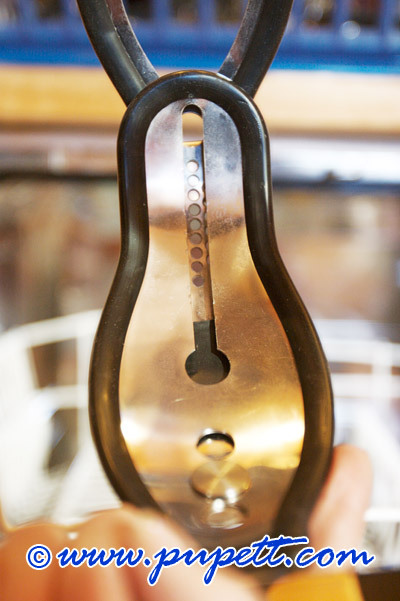 About this gallery: Why shouldn't Pupett clean the chastity belts in the dishwasher? See Pupett loading the washer with her chastity belt collection, locked in a Carrara belt myself. STEPPING OUT WITH CB AN..